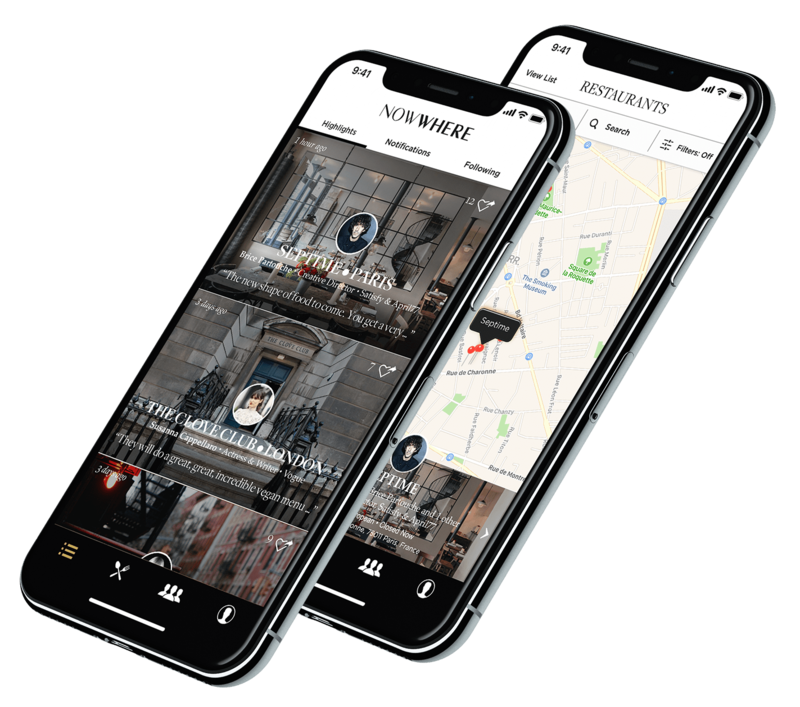 The app runs on invite-only basis with priority in the creative field such as fashion, music, art, film and design. Download the app to apply for your membership. We are happy to announce the release of our iOS application. Check it out now in the App Store! Unfortunately it is not available right now. Check back a bit later as it is under construction.